In the beginning there was the book Carp On The Fly. 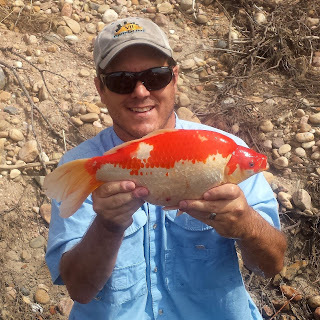 A book so timeless, so prophetic and so profound that it still frames the fly fishing for carp discussion over 15 years later, particularly when it comes to feeding moods and behaviors. 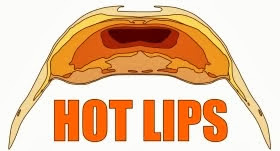 For the purposes of this post we will think of it as our Old Testament. Next came the age of blogs. 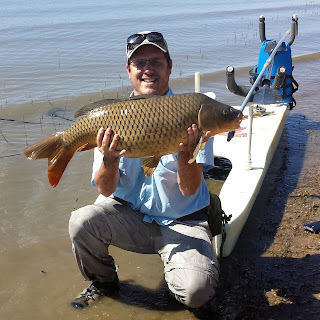 Carp On The Fly, Roughfisher, Mr P's Blog, and Colorado Fishing Reports to name just a few. 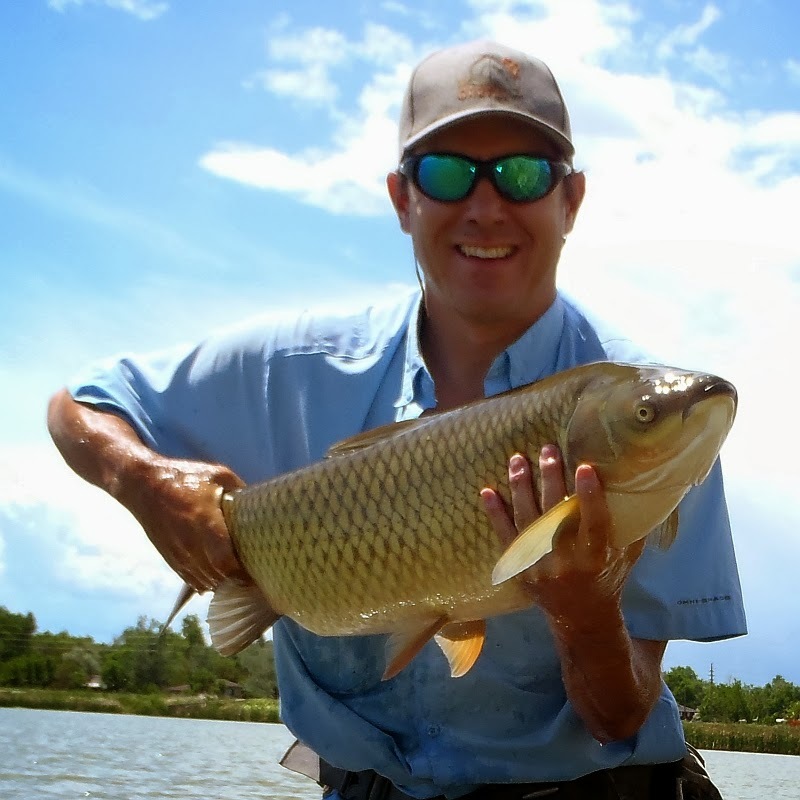 These institutions turned fly fishing for carp from an oddity into a full blown counter-culture. 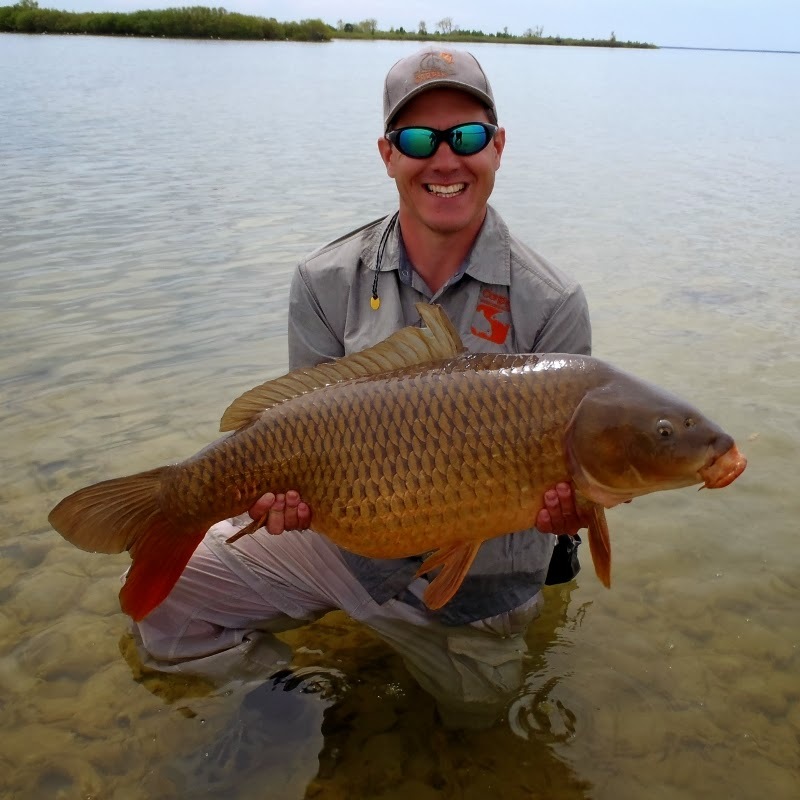 Through it all we have learned and evolved, and we have done so to the point where I would argue that fly fishing for carp has, to a certain degree, come of age. We have our own unique techniques and styles that set us apart from all other species. 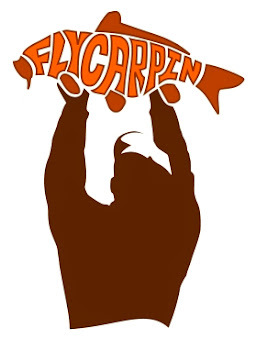 We have an extremely wide variety of the most innovative flies in flydom. We have our own language. We have our own traditions. And now, courtesy of Dan Frasier, we have what may very well be our New Testament. This, the first of two major new carp fly books this spring, brings new concepts and ideas but also builds upon all that has come before. 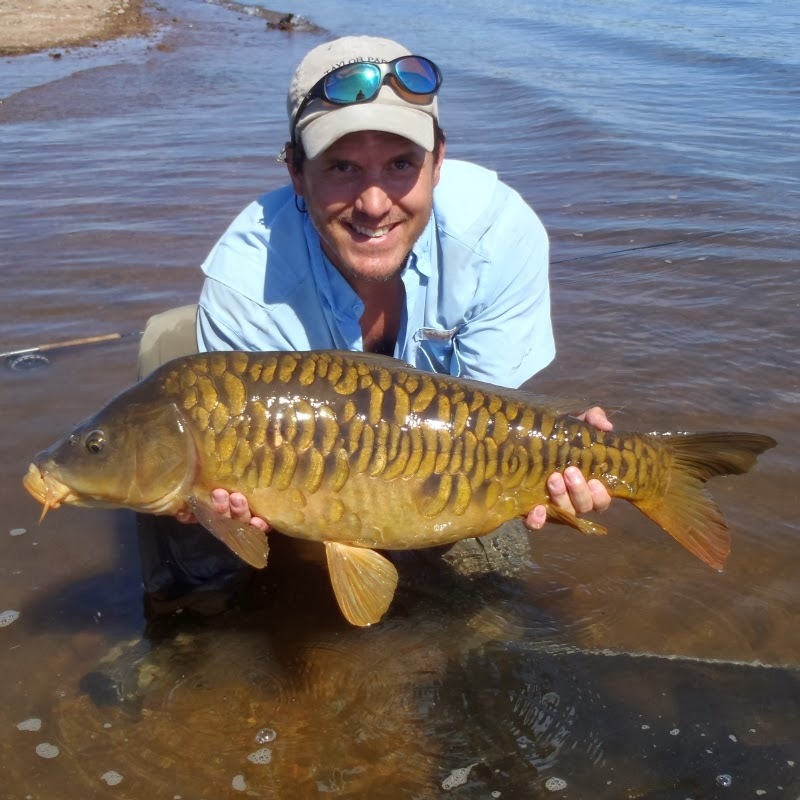 Its a book that not only gathers all the best carp flies into one massive tome, but also does a great job capturing all that knowledge we have gained since Carp On The Fly. 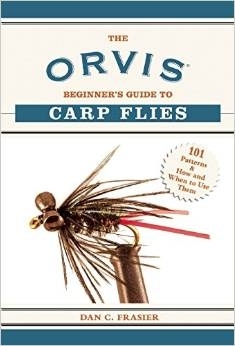 NOTE: This book also features some of the best carp fly photography of all time. I may have helped with that last part, and modesty may not be my strong suit. I received my book yesterday, a simply awesome work! Ton's of information as well as flies. 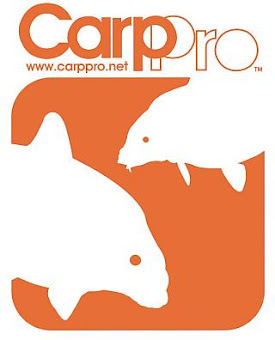 I rate it my best of the best among carp related readings I own so far. Great job Dan (and those he honors with photography as well). Preordered mine back in July. Got it this past Friday. Excited to crack it open. I have to get through a few things first. Made the trip to Beaver Island in 2013 but I didn't hook up. Still looking for my first golden bone on the fly.